My feature film project JEAN-FRANÇOIS AND THE MEANING OF LIFE has been one of the ten scripts selected to take part in the Berlinale Talent’s Script Station. For the awesome Felidae Trick and their new single At the Backyard. Check it out! 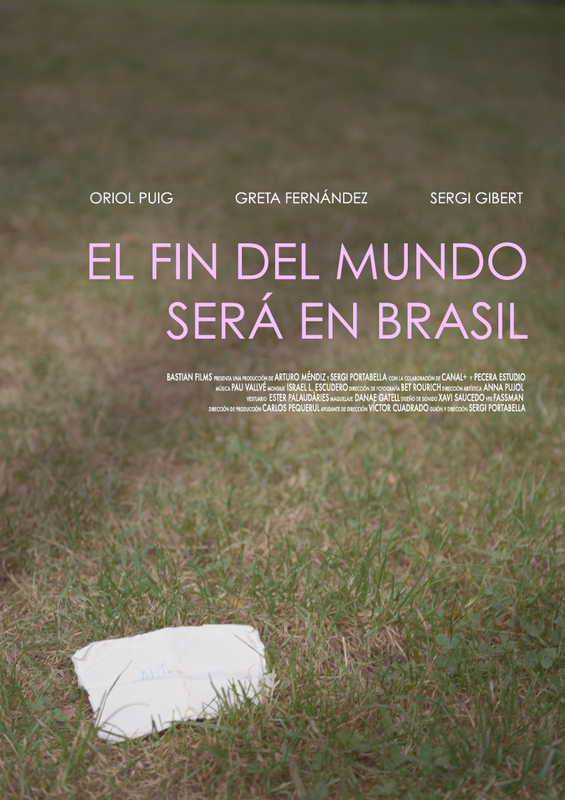 EL FIN DEL MUNDO SERÁ EN BRASIL (aka THE END OF THE WORLD WILL BE IN BRAZIL) will have its premiere next November 21st at Gijón Internation Film Fest. Check out the trailers! 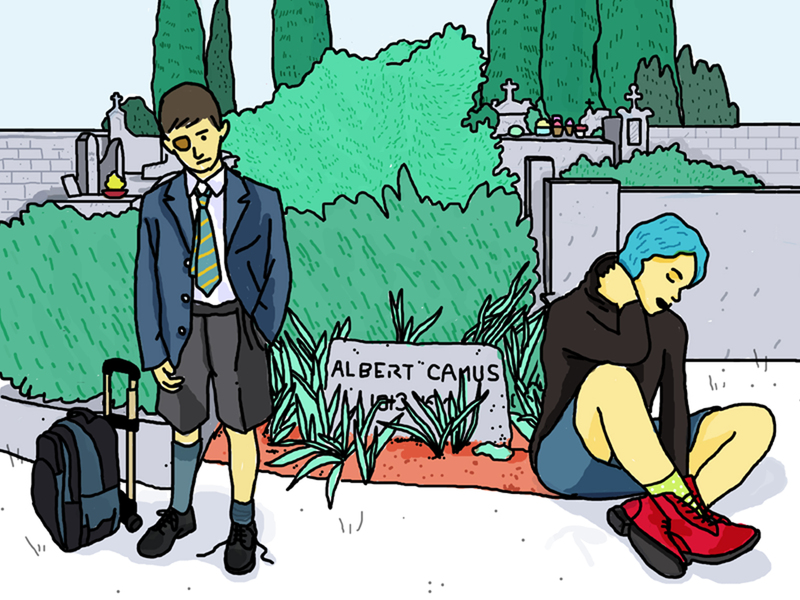 New music video for Pau Vallvé uploaded. Shot alongside 3 days in August in Berlin. Live music recorded with the camera mike. EL FIN DEL MUNDO SERÁ EN BRASIL, coming soon! After being selected in more than 150 festivals and awarded 37 times, my short film THE ASTRONAUT ON THE ROOF is finally online. Check it out!